Our reader Lolzer (thank you!) 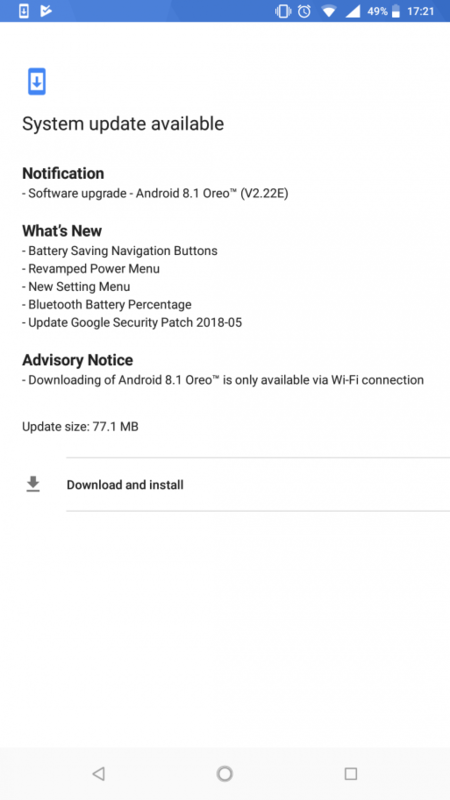 has informed us that his Nokia 6.1 has just got the new Android 8.1 update. The new software update number is v2.22, and it brings numerous improvements and enhancements. The size of the update is 77.1 MB, and it should be available across the globe. By the way, the update also brings the June security patch. Our Nokia 3 (2017), model number TA-1020, has also received a new software updated. But this one isn’t as big as the one Nokia 6.1 got. 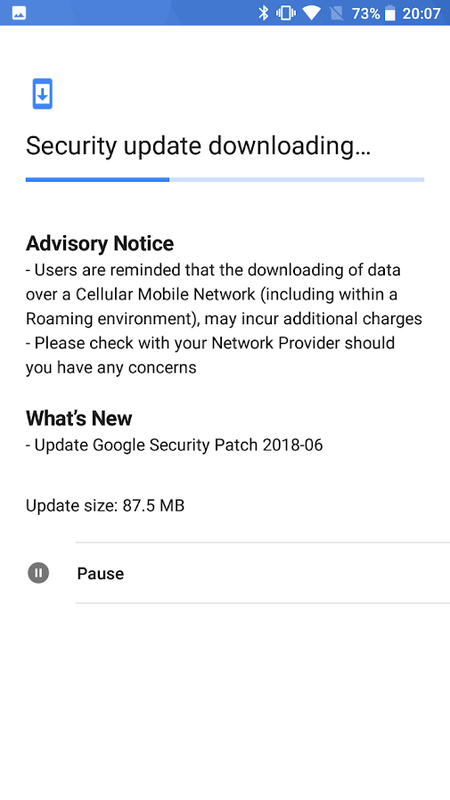 It is just a Google Security Patch for June. The update is 87.5 MB large, and it doesn’t bring any other improvements. If updates have landed on your Nokia 6.1 or Nokia 3 (2017) please share that news with us and readers, together with the model number and country. Real-life photos of unknown Nokia device (X7, 7.1, 7.1 Plus) leaked in China? !